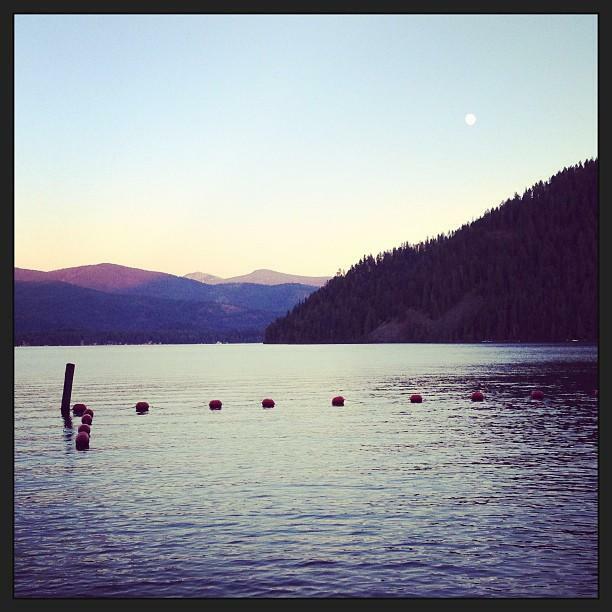 Priest Lake, Idaho at sunset. Idaho public schools have received nearly $16 million after the state auctioned off cabins at Priest Lake. The Spokesman-Review reports 35 lakefront cabin sites were purchased by the cabin owners for an average of $447,000 each at the Friday auction at the Coeur d'Alene Resort. The highest-priced parcel in the auction went for $643,000, and the lowest-priced sold for $341,000. The costs only covered the ground. If someone other than the cabin owner would have been the highest bidder, they would have had to purchase the structure from the cabin owner, in addition to the lot from the state. Idaho has auctioned off more than 160 cabins at Priest and Payette Lakes. Another auction for nine cabin sites at Priest Lake has been scheduled for Sept. 26. 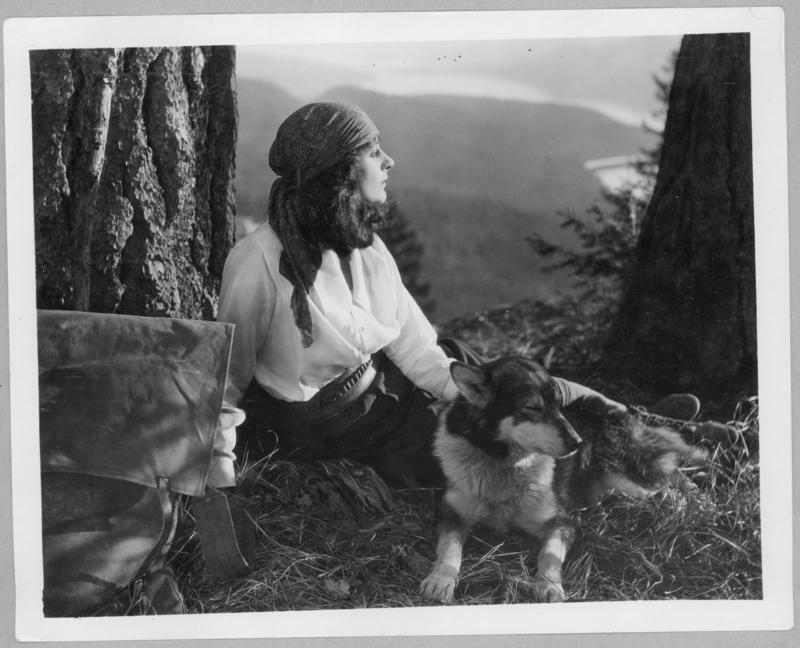 Last April, we told you the story of one Idaho woman filmmaker struggling to make a documentary about a pioneer of Idaho filmmaking.